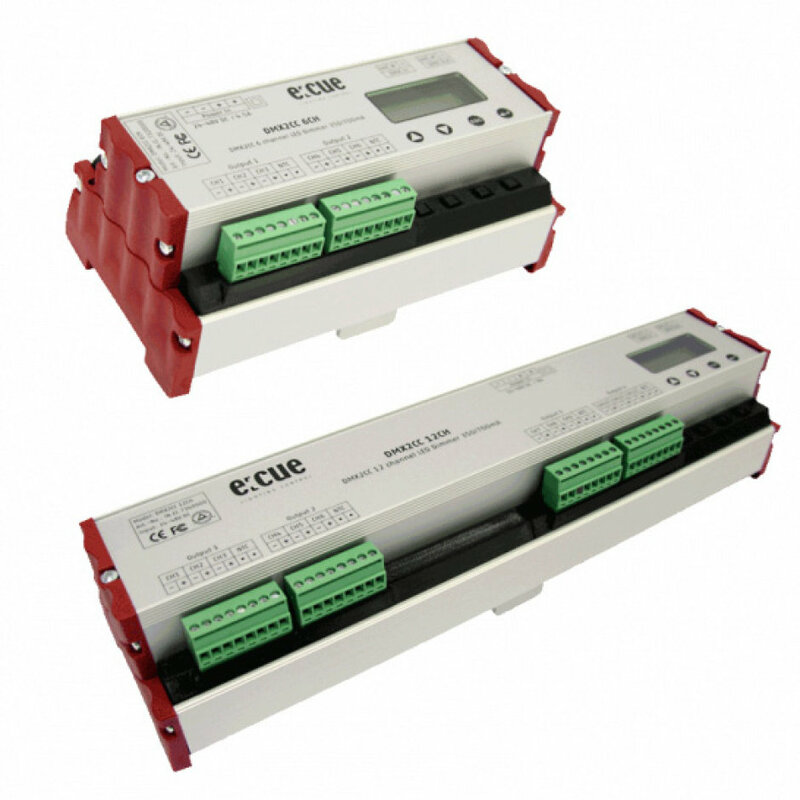 e:cue dimmers are intended to dim classic LED luminaires via DMX 512. The most exciting aspect about these devices is the fact that they don't require any specific control intelligence to do so. A flicker-free and smooth dimming can be achieved with constant current or voltage. This specific effect occurs and is needed, for instance, in television studios or is also of utmost importance within the medical field.